Pet grooming right hand scissors. 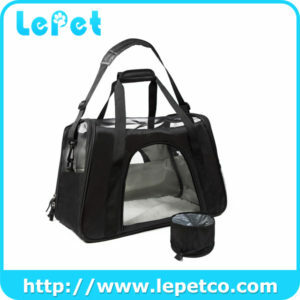 This 4-pieces Pet Grooming Kit contains high quality 4Cr13 stainless steel cutting Scissor, Thinning Scissor, Curve Scissor point up, Curve Scissor point down, Pet Grooming Comb,Cloth, and Artificial leather scissor case, which will meet your basic grooming needs and make your pets more cute and charming. INCLUDES: 1 x 7.0" cutting scissor, 1 x 6.0" thinning scissor, 1 x 7.0" curved scissor point up, 1 x 7.0" curved scissor point down, 1 x 7.0" comb, 1 x cloth, 1 x artificial leather scissor case. COMFORT: The thumb finger rings and fine workmanship(sharp and smooth razor) nicely contoured handles with Embedded mat to provide the maximum comfort. 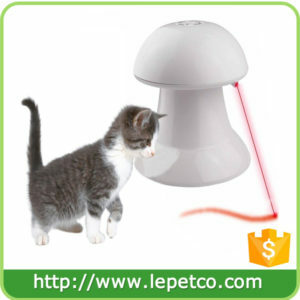 Adjustable tension control knob and razor sharp edges which can help you shape your pets in the detail aspects . COMPREHENSIVE: Comes with cutting&thinning&curved shears. Comb . 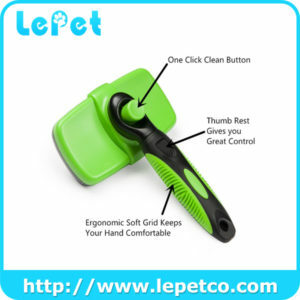 All the scissors are ergonomically designed to suit your pet's grooming needs and requirements. MATERIAL: High quality durable 4Cr13 stainless steel blade.Complete stainless steel construction which is durable, functional and very strong. EASY: Grooming your pet at home is made easy by this grooming set. Remember to clean your scissors with cloth after using and need to add oil when not use them for a long time, which both greatly prolong the life of your scissors. Please keep it out of children's touch. Please store it in a dry environment. Don't use the scissor to cut the air often. Clean the scissor after using it. Add some lube if you don't use them for a long time.